As Halloween creeps around the corner, I thought it would be a good idea to round up local Halloween related events in the neighborhood. This is my favorite time of year in DTSS because there's always so much going on. I was really happy to hear that Zombie Walk is back since this is my third year living in the neighborhood and last year's wasn't official. I'm still trying to talk my sister into bringing her kid zombies but she's on the fence. I saw a good amount of baby and mini zombies throughout Ellsworth Drive last year which was adorable since they seemed to be enjoying all the other zombies. I like that we take our Zombiness seriously in Downtown Silver Spring. Here is my list. If I'm missing a ghoulishly awesome must attend event, please give me a shout give me a shout and I'll add it! From their website, "the eighth annual Spooky Movie International Horror Film Festival showcases the best in new horror cinema from around the world, and once again the entire festival (more than 40 shorts and features)." Lots of creepy and scary Halloween films to include the old school version of Carrie. I distinctly remember sneaking down the stairs when I was about 6 and my parents had it on the big bulky tube. I proceeded to sit and watch it through the railing and then go on to have nightmares for days. "Beginning October 17 from 6-8, with a little Halloween horror fun, That Which Should Not Be and a ghost story from Haunted Tuscaloosa, by Brett J. Talley. That Which Should Not Be is an award-winning (2011 HWA Bram Stoker Finalist for superior achievement for a First Novel; 2011 GoodReads Choice Awards Semi-Finalist; Winner of the 2011 JournalStone horror writing contest) supernatural thriller and Haunted Tuscaloosa, a ghostly jaunt through city's shadowy history with tales of the jettisoned insane asylum, lingering antebellum mansions housing the ghosts of the original dwellers and haunted cemeteries where the specters of Confederate soldiers still march. Flying Dog’s limited edition The Truth Imperial IPA and The Fear Imperial Pumpkin Ale will be featured along with haunting candlelit atmosphere." This sounds like a cool event in an off the beaten path spot. I went to The Daily Dish for brunch not too long ago and my first experience was a great one. Good food and value, people were friendly, and in a random location. Justice prevails! Well, kind of. Judge Mitchell ruled the Haunted Garden could remain open for two of the five nights. 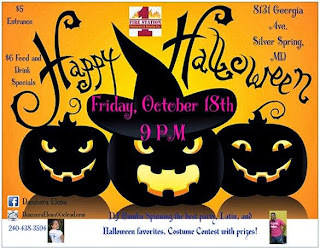 McGinty's is having their annual Fancy Dress Halloween party and costume contest. 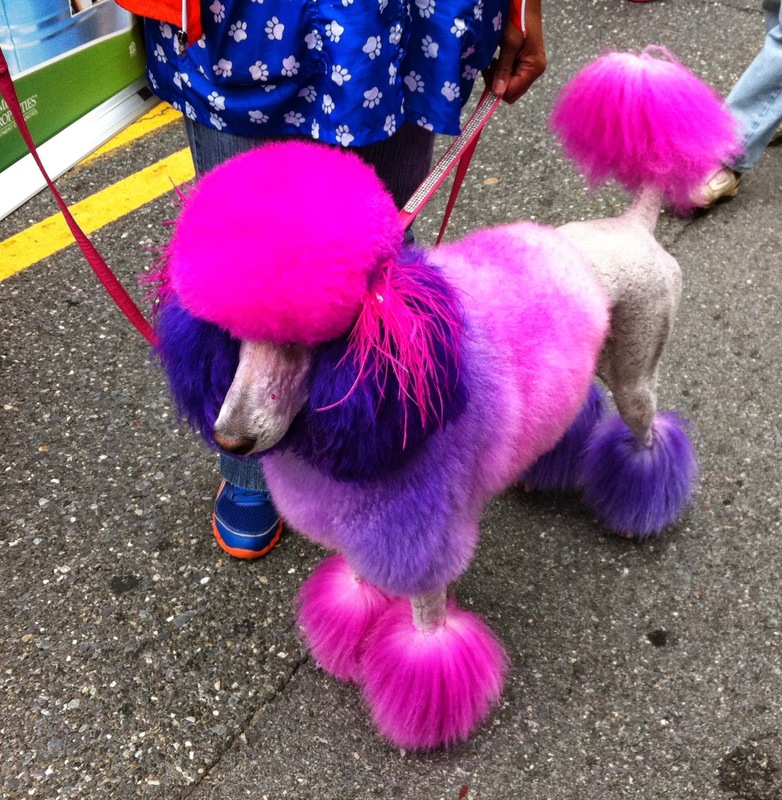 $100 gift certificate for the best costume. Live music by Wendy and The Lost Boys. Might make for a good stop by after the Zombie Walk. There will be a Pumpkin Patch, Apple Mart, Bratwursts, Caramel Apple Station, Pumpkin Pies, and live music. Walk starts at Sligo & Georgia Avenue. 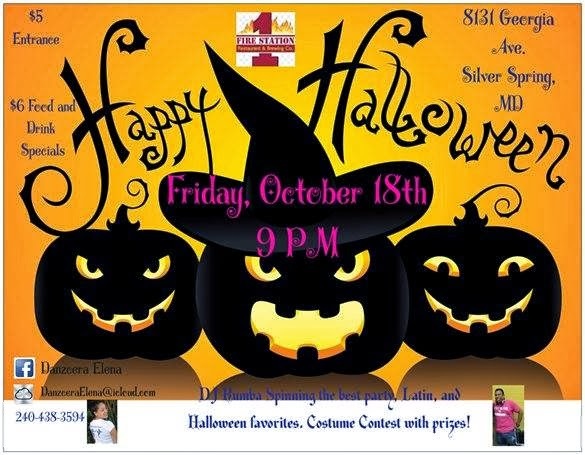 Get 20% off for dining in costume at Jackie's. Because of construction on Georgia Avenue, there will be a different route for the walk. The walk ends at AFI, where at 10:15pm they will be a showing of Return of the Living Dead and the midnight showing of Shaun of the Dead. Third annual pumpkin carving contest. Prizes and giveaways. 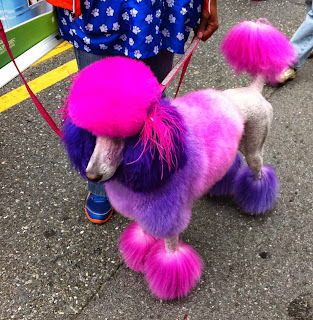 The Paw Stop, 8122 Georgia Ave. Costume party for Fido and he can win prizes. Documentary on DC culture, graffiti, go-go, street teams/crews, drugs, and history in general. Features icons such as Chuck Brown, Marion Barry, and more. 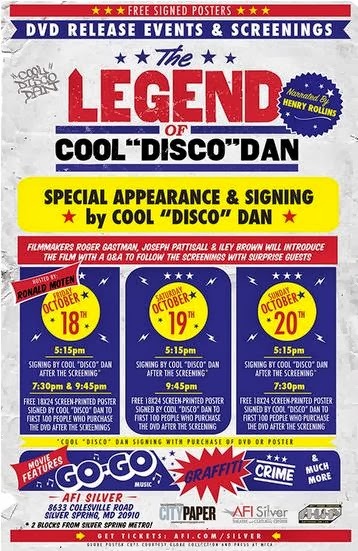 For the 5pm screenings, Cool Disco Dan himself plans to sign memorabilia in-person at the event. Come out and support Maryland and DC's breweries! 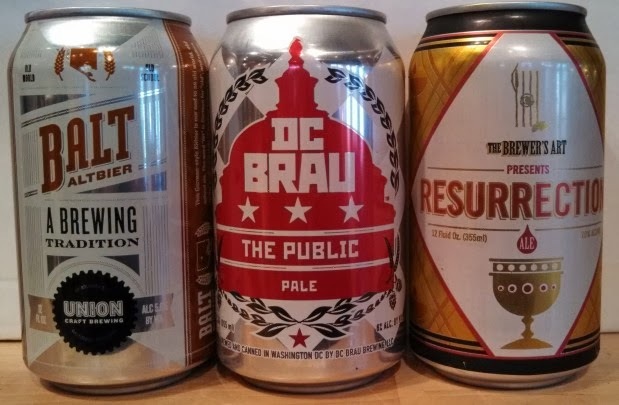 Brewers or brewery representatives from The Brewer’s Art (Baltimore), DC Brau (Washington), and Union (Baltimore) will be on hand, with free samples of their canned offerings! Their tap lines will be taken over with special or rarely-seen drafts from all three breweries. You can expect to be on draft: Brewer’s Art, brand-new seasonals or one-offs from Union, Steal-The-Pint with DC Brau. If you're a beer lover and you live in the neighborhood, you can't miss this. "Share Your Story" on Sunday, November 17 from 2 - 5 pm at the Silver Spring Civic Building (1 Veterans Place): Longtime residents and newcomers can come together to share past and present Silver Spring stories in an interactive oral storytelling workshop. 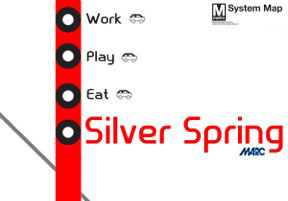 Silver Spring Stories Films on Monday, November 18, 7pm at the American Film Institute Theatre and Cultural Center (8633 Colesville Road): Following a Community Reception at 6:30 pm, Docs In Progress will screen 10 short films produced by adults and youth first-time filmmakers about local topics. This will be followed by a Q&A with filmmakers and film subjects. Among the topics in this year's festival: Artpreneurs at the Fenton Street Market, Shepherd's Table, the Silver Spring Library, Fenwick Beer and Wine, the National Capital Trolley Museum, and SSTCI's own Asian-Latino Pop-Up Museum programmed earlier this year jointly with the Smithsonian. Nice - hadn't heard about the Adega event. Many thanks! Will definitely be attending. Great list! Is there a link or a website for the Mcginty event? 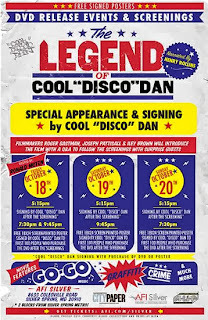 I just got more info on the McGinty's event. Posting it shortly. Thanks for putting up the info for the beer event! We hope everyone who came out had a good time.